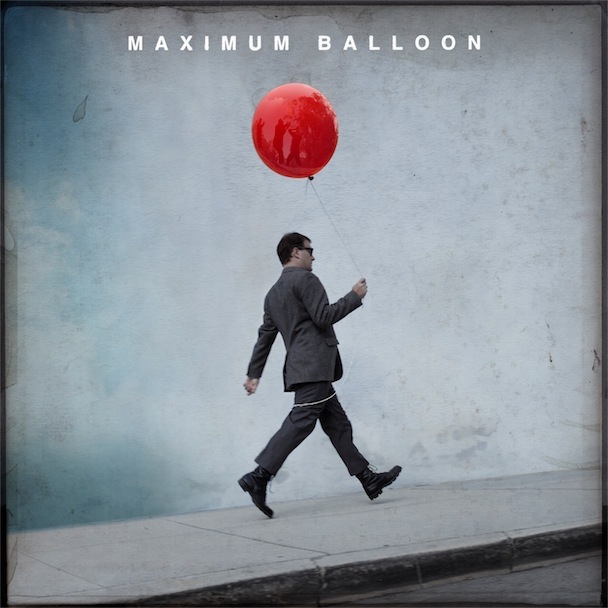 The name Maximum ballon shouldn't be unfamiliar if you've been with us a while now. TV On The Radio's Dave Sitek has already been featured on 1FTP when brought you this back in August. After working with Theophilus London more recently, MB now hooks up with Yeah Yeah Yeah's queen Karen O for this track "Communion". The self titled album is available from the 21st of this month. Also, you can catch him playing Camden's Barfly tomorrow evening.